Design of piping and foundation. Designed piping, tank, instruments and foundation. 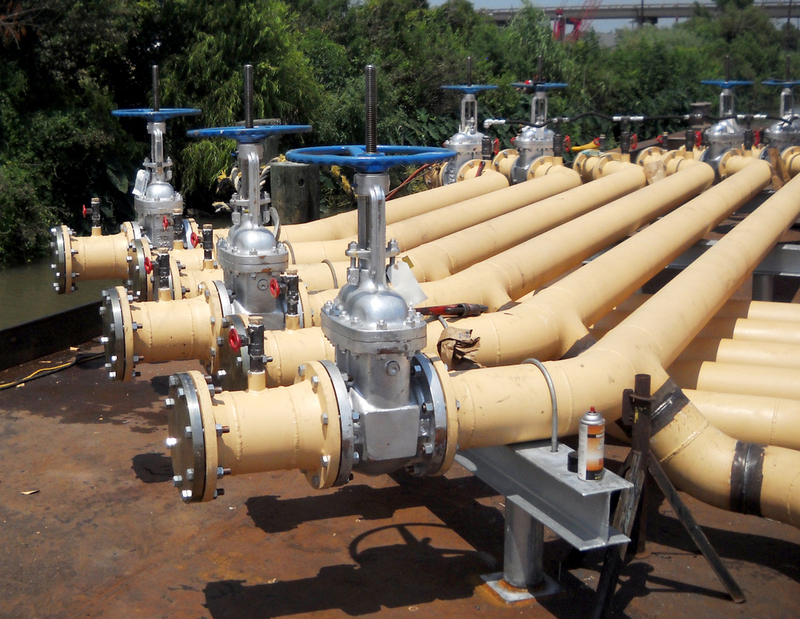 Design of piping, pumps, MOV valves, power, lighting and foundation. Designed all dock structures, mooring cells, electrical power, barge haul, sump tank collection and discharge, HVAC and plumbing for a coal fired power plant on the Ohio River. Designed all dock structures, mooring cells, electrical power, barge haul, sump tank collection and discharge, HVAC and plumbing for a coal fired power plant on the Monongahela River. Designed the suction system, piping, valves, compressors, hoppers, diverter gates and pneumatic system for CEMEX (formerly Gulfland Cement). 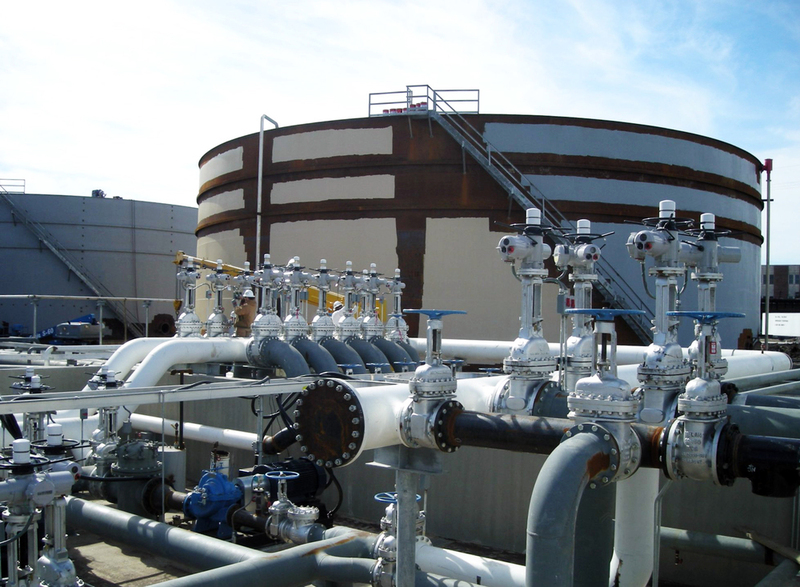 Design of tank, piping and instrumentation for an oil terminal on the Mississippi River. Piping design for oil offloading dock on the Mississippi River. 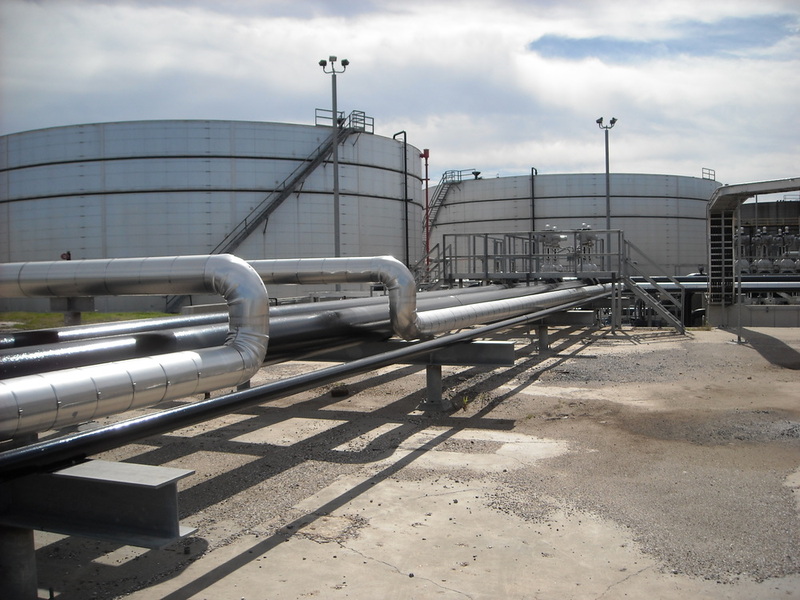 Designed tank internal modifications including steam heating coils, circulation eductors, and galvanic protection for oil storage tanks (various locations). Design of all components of the vapor unit for a chemical storage facility. 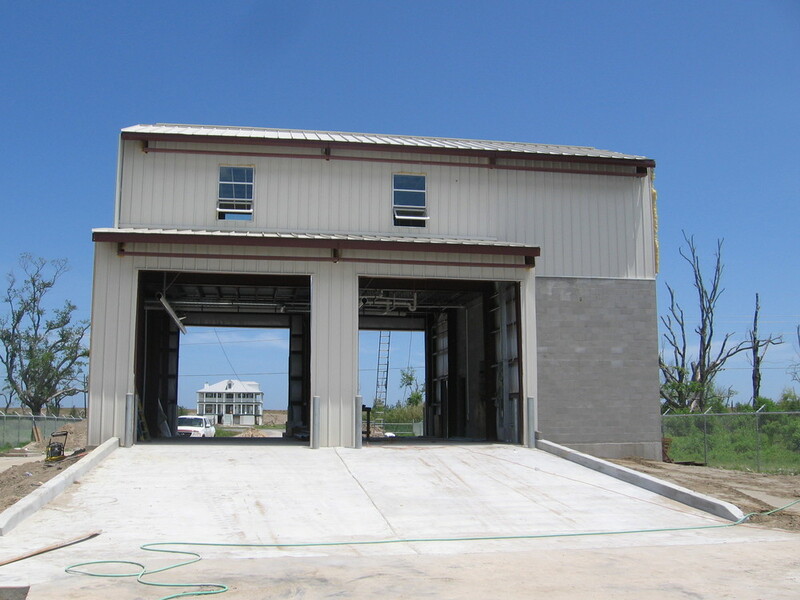 Design of the offloader and structural and electrical dock upgrades. Infinity offers a wide array of Mechanical Engineering services for petroleum and chemical production, oil and chemical storage, power generation, and grain facilities. Mechanical and plumbing system design for the new 6,800 sq ft multi-purpose facility. 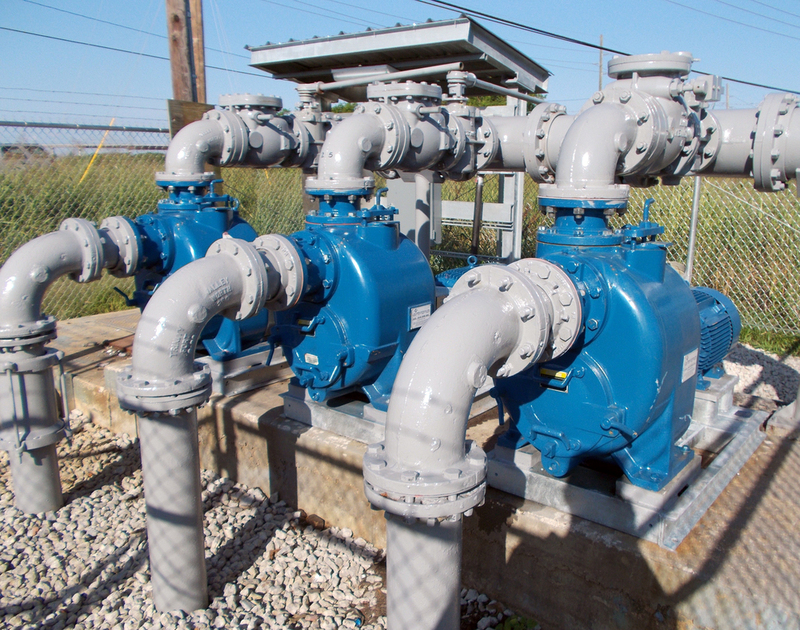 Sludge pumps and valve manifold system. Dry-pit submersible trickle filter pumps, valves and piping. Service/backwash multi-stage submersible turbine pumps. 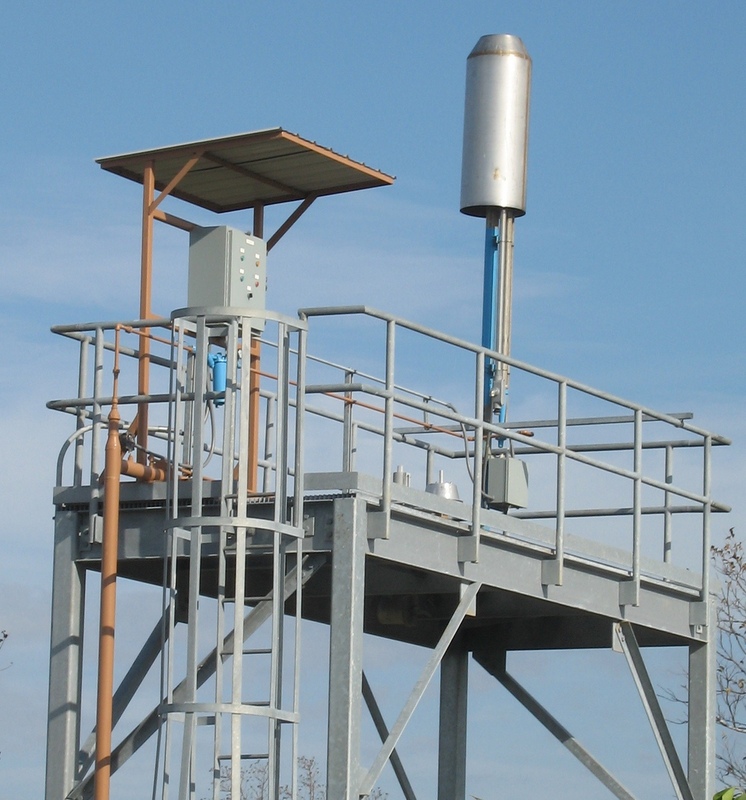 (2) new raw water clarifiers. New gate and reduction gear lift device. Repair design of HVAC, chillers, circulation pumps, plumbing, fountain system and emergency fire pump systems. Mechanical, electrical, plumbing and structural design. 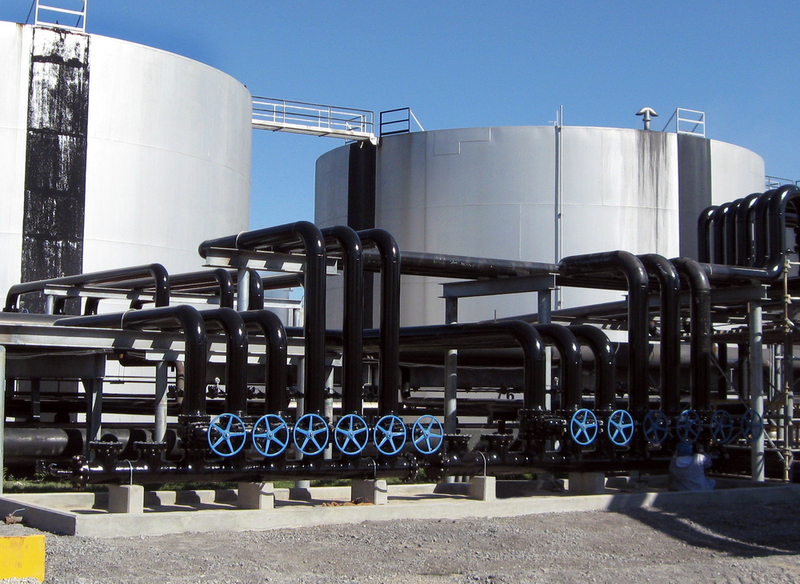 Plumbing, HVAC, diesel storage and distribution and med gas storage and distribution design. 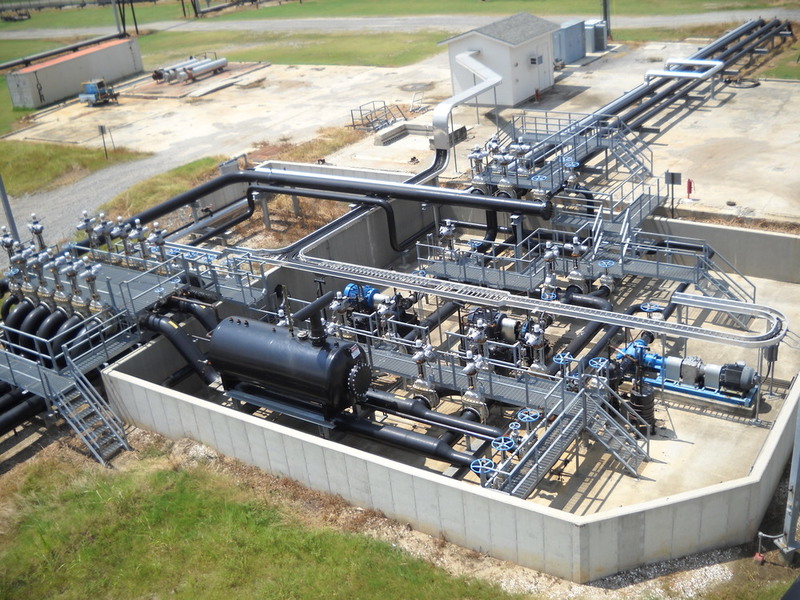 Design of (2) 300 cfs drainage pumps, discharge piping and engines, diesel storage and distribution, air compressors, instrument and utility air storage and distribution, potable water supply, HVAC and engine coolant piping. 18" raw water suction piping and pumps, manifold, vacuum pumps and compressor. 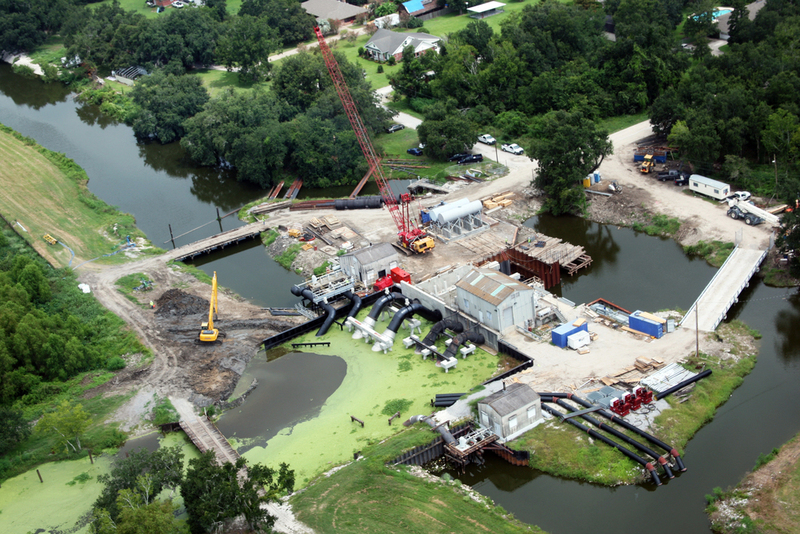 Design of pump piping and ventilation, as well as electrical and structural design for new Sewerage & Water Board of New Orleans lift stations. Design of new cooling tower, circulation pumps, support framing and electrical upgrades.